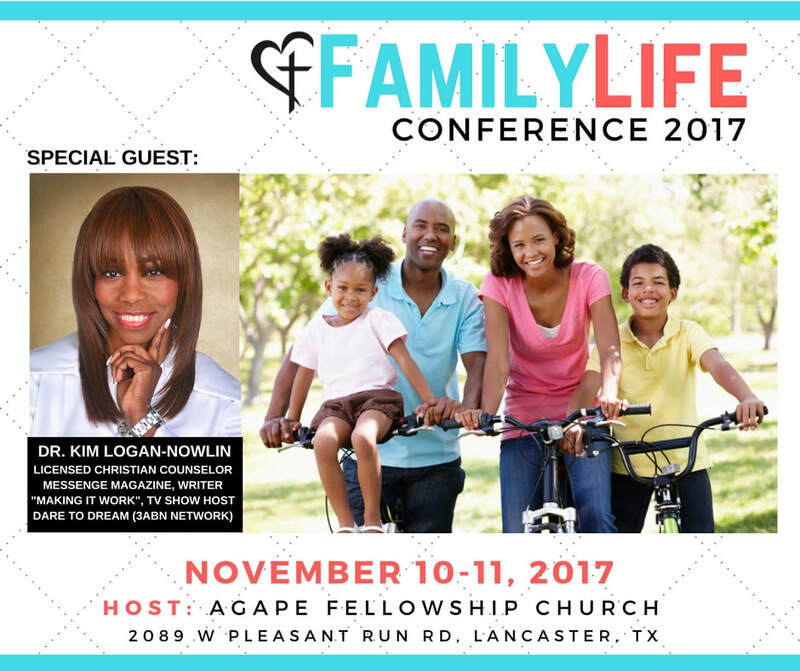 and Interpretation "It's All In Your Hands"
Dr. Kim Logan-Nowlin and Micha Logan will teach participants to draw on their emotions. 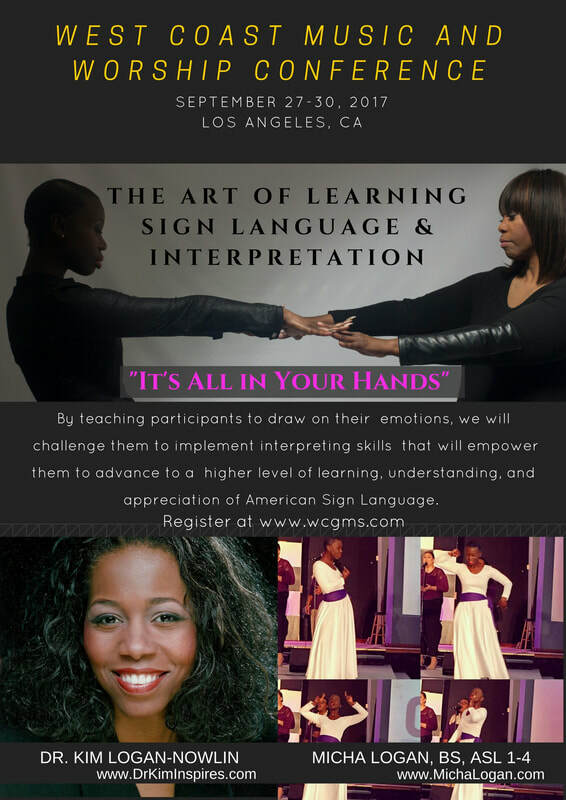 They will challenge them to implement interpreting skills that will empower them to advance to a higher level of learning, understanding, and appreciation of American Sign Language. Dr. Kim earned her undergraduate training in American Sign Language through her studies at Oakwood University in Huntsville, AL as a coop student at Alabama A&M. She had a strong desire to impact her speech and language pathology degree while impacting the hearing challenged.Also, Dr Kim he has earned her ASL 1-4 certification. She teaches, instructs, and interprets ASL now for 36 years. Micha completed her Bachelor of Arts degree in Television and Radio Broadcasting in 2004 from Oakwood University. She is currently the midday radio host on WEUP Radio. Micha also has earned her ASL 1-4 certification and teaches private lessons in ASL. 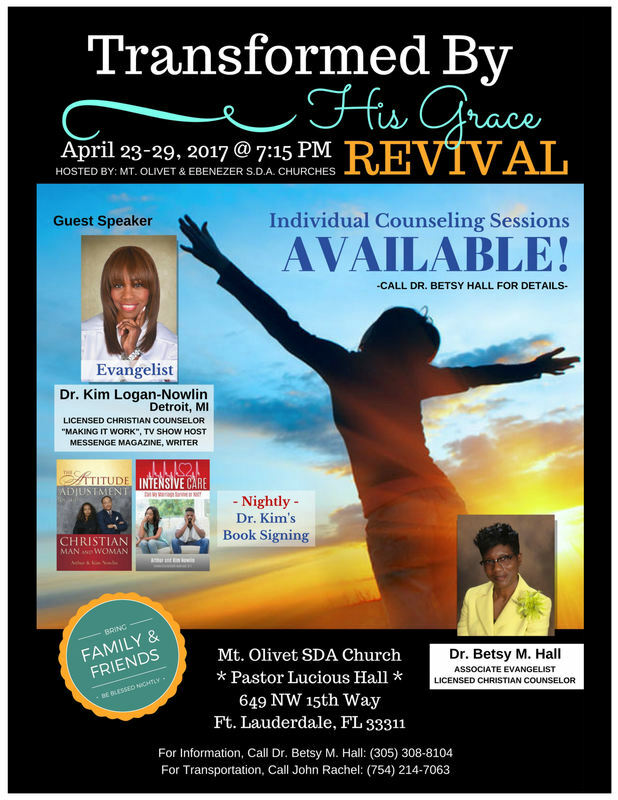 She refused to allow her own hearing loss to interfere with God's plan for her life. Newest Book in Dr. Kim's Collection! ​Love the Book? Attend the Conference. Attitude Adjustment of the Christian Man and Woman Building Bridges and Breaking Barriers Christian Book Series "This book serves to heighten our perceptions and send our lives in a new and important direction. Contact Us for More Information. Woman to Woman: Think It. Say It. And Just Do It! “Mind Over Matter” You are Designed to Empower and to Create Greatness. Coming Soon. 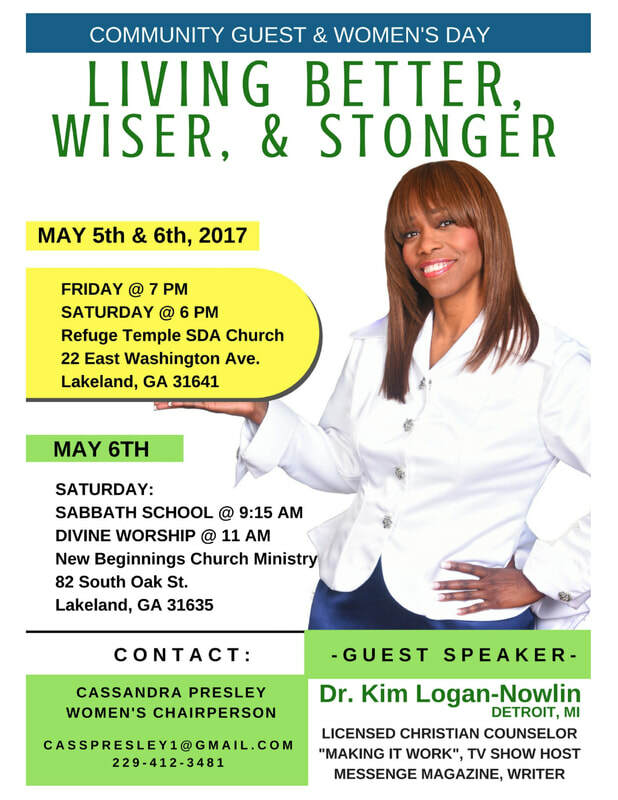 Book Dr. Kim for your Next Event! For the past 30 years, Dr. Kim has stimulated and connected with women across the globe. She believes that the way you think is what you will become. The mindset will determine your outcome. If you empower yourself to be strong then you will be strong. If you empower yourself to be successful you will be successful. As women we must have a mindset to say “Mind Over Matter”. Women must have a mindset to challenge themselves on a daily basis. There is no room for us to become fearful for what God has in stored for us. But we must be willingly to step out in faith and receive our great rewards from God. There is no room on our daily agenda to become arrogant where we can stop learning how to improve upon our uniqueness. However, fear is something that manifest itself within our character if we allow it. It creates barriers to our achieving our personal goals and objectives. We need to recognize that fear exists. Also, we need to understand the tools needed to reconstruct our approach to fear in a healthy manner. These are some of the barriers that can cause fear: being accepted by our peers, the fear of learning forgiveness of others, the fear of giving unconditional love. If we are unable to address these fears in a positive perspective, it can hinder our personal and moral development in maintaining a productive relationship with others and God. We are unable to cope with circumstances that occur because of the barrier of fear. Such understanding applies to our interpersonal relationships in the aspect of how we are seen and how we see others. The ability to move beyond fear is dependent on change from within ourselves. Fear impacts our lives in every aspects. If we are unable to address this barrier in a positive manner, it will be destructive within our life cycle. "What Am I Missing Dr. Kim…"
When communication has broken down I a relationship, it becomes critical to take a new approach to those sensitive issues causing distress. It becomes essential to implement a change I how the communication is processed, and to use cautious judgment when evaluating the content of our dialogue. There is also a need for a risk taking experience towards rebuilding the communication between the two parties. Who will be the one to start the healing journey. 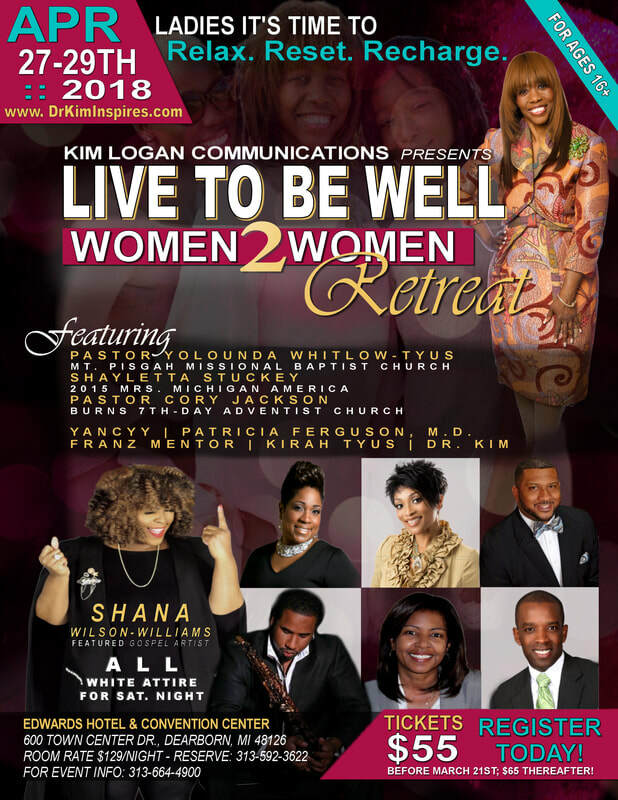 Dr. Logan’s is sought after for her Three dynamic conferences for men. Listening vs Hearing. Never let it be said “You are not listening to Me…You are only Hearing Me”. There are times I our lives men when we may feel our “baggage” is valuable-the things we feel to be essential. Some of the things we consider significant or necessary may need to be reassessed. I need to confront my issues. I need to move on towards building a better life.